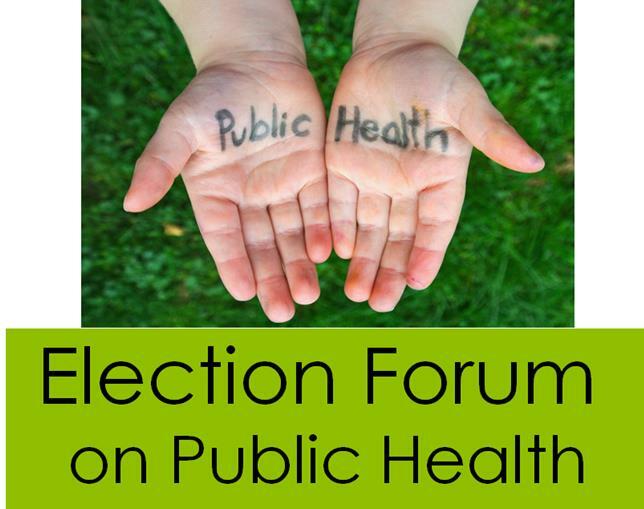 Come and hear party candidates debate their policies on major public health issues facing New Zealand. Linda Clark will chair the event, which is hosted by the Wellington Branch of the Public Health Association. Drinks and snacks available from 5pm. Debate starts at 5:30pm. Entry by koha. If you can't make it in person you can follow the event on Facebook Live.